The depreciation in the Egyptian Pound (EGP) has the potential to spur foreign investors and Egyptian expats to purchase real estate in Egypt, according to Capital Group Properties (CGP). In an interview with Daily News Egypt, Amgad Hassanein, chief projects officer at CGP, stated that the US Dollar appreciation against the EGP has transformed Egyptian property into an attractive venture, as a investment of $100,000 (EGP 1.7m) could land someone an upmarket apartment in one of Cairo’s most exclusive areas. 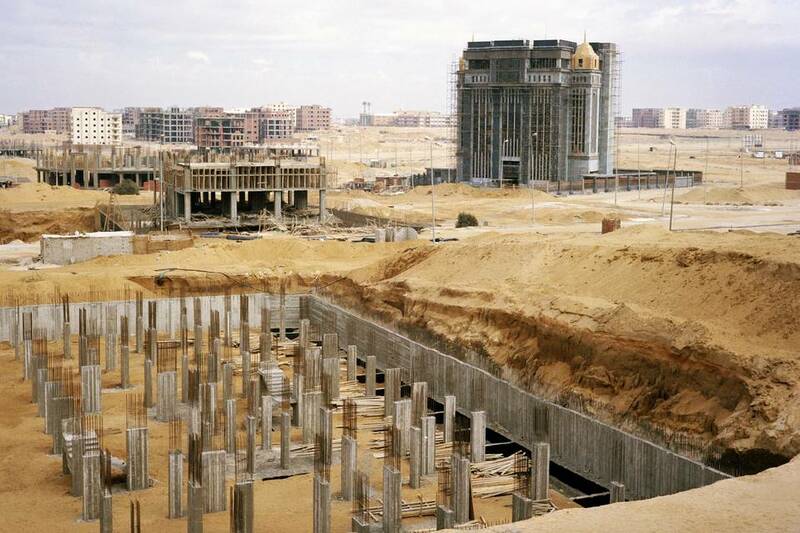 Hassanein also added that Egypt’s real estate development chamber is considering launching a conference with the aim of promoting real estate projects abroad, an endeavor that will hopefully attract foreigners to help prevent a potential recession in the sector, as well as alleviate an economic crisis. Hussanein followed up by stressing that real estate developers are interested in the idea, and also that the chamber along with the Egypt Expo and Convention Authority (EECA) are coordinating the aforementioned event. At the end of November, Orascom Development Holding’s chair of the board of directors Samih Sawiris claimed that the real estate market in the nation is gearing towards a bubble. Attractive profit margins and a glut in developers operating in the sector, despite a decline in real estate trading, have all been contributing factors in the increases in price of properties. In an attempted to become an attractive destination for foreign investment and to unlock funding from the International Monetary Fund (IMF), Egypt’s recent decision to float its currency has seen it depreciate rapidly against the dollar. The Egyptian Central Bank has also increase interest rates by 3% to 14.75%.